Enjoy this Private, Non-Stop one-way transfer From or To Downtown Los Angeles-Beverly Hills and The Richard Nixon Library and Museum. 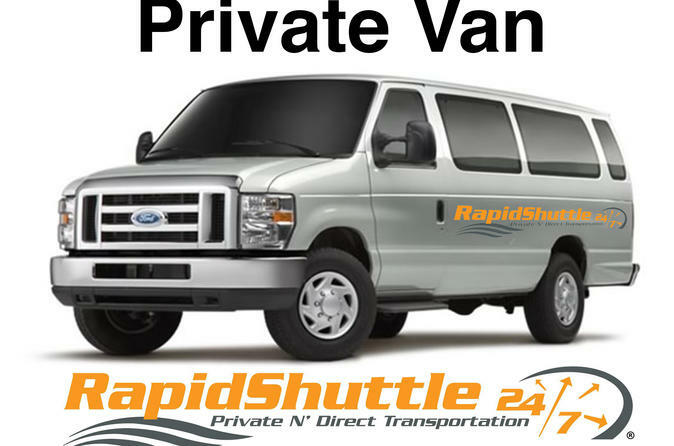 This Private transfer can be reserved up to ten (10) passengers. Multiple hotel pickup/drop off options available (within the same party). Enjoy this Private, Non-Stop one-way transfer From or To Downtown Los Angeles-Beverly Hills and The Richard Nixon Library and Museum. This Private transfer can be reserved up to ten (10) passengers. Multiple hotel pickups/drop off options available (within the same party). Just present your pre-paid voucher to the driver and you will be on your way to a great day.